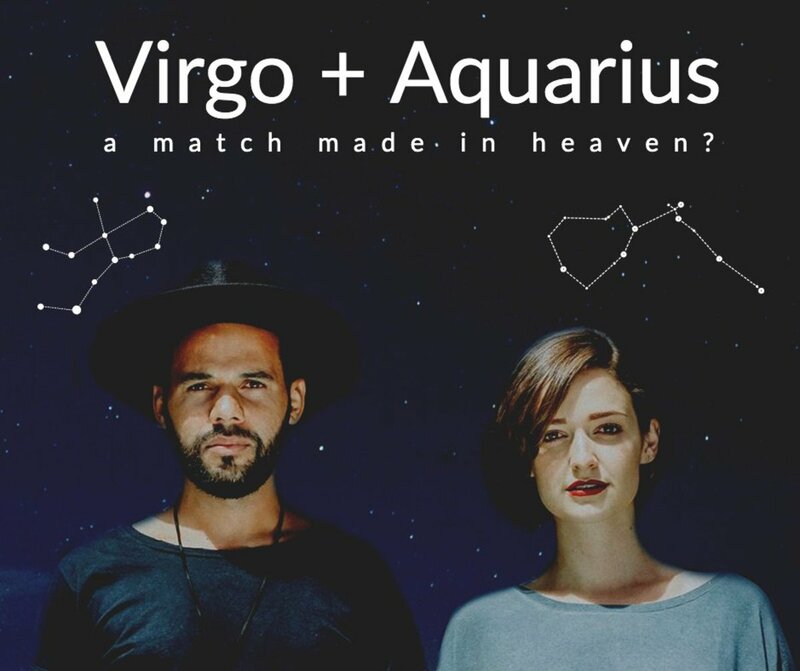 The Virgo man and Pisces woman match could be hit or miss. 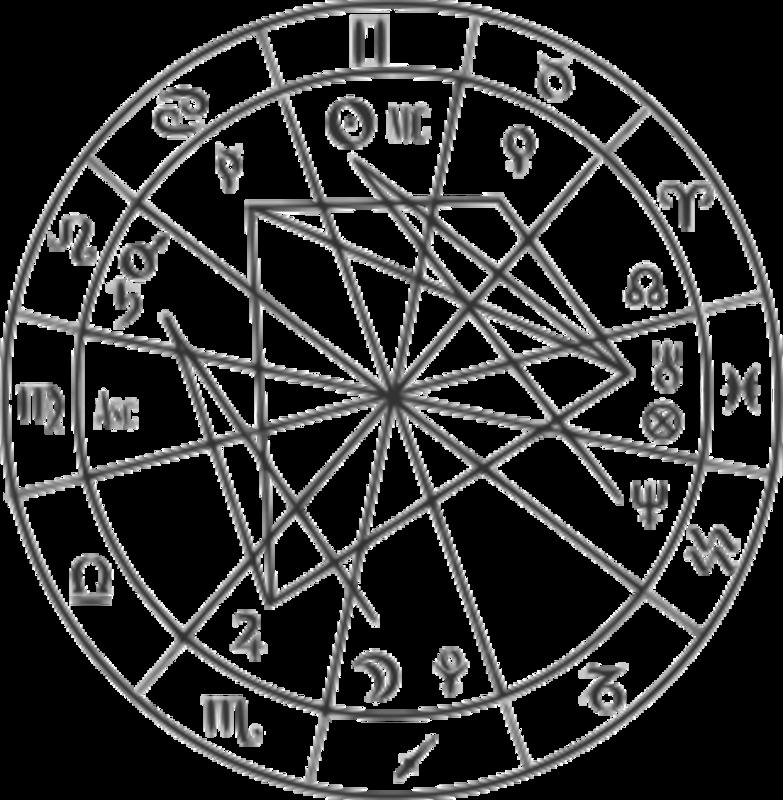 Their success will depend greatly on the other aspects in their birth charts and whether or not they are able to compromise. Here we have two people who need very different things from a relationship, and this can cause them to work against each other without even realizing it. While the physical attraction will be strong and the romance factor may even be fantastic at times, it's the core relationship structure that will need reinforcement if these two are going to have a successful relationship. 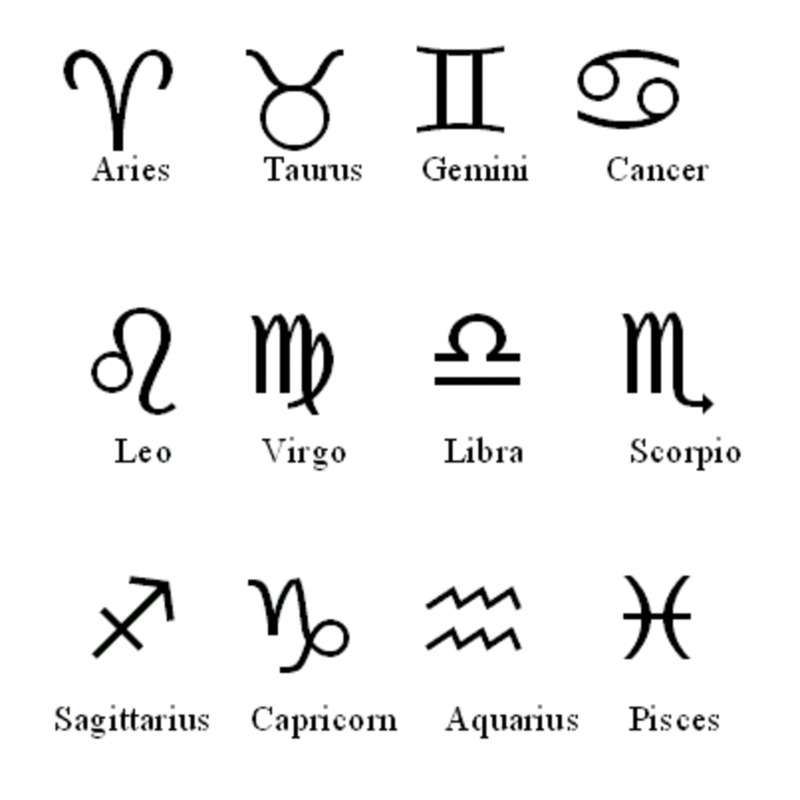 To read more about the astrological love compatibility between the Virgo man and Pisces woman, do continue reading! Virgo man isn't the most charming of men, and he's not usually very good at romance. However, where Pisces woman is concerned, something deep inside of him is allowed to surface and there is a tenderness he shows her that he may not even have known existed. He will enjoy taking care of her and showering her with warmth and affection in the boudoir, and this will make Pisces woman feel very content. Unfortunately, this behavior will not continue in the light of day and from this several problems will arise. 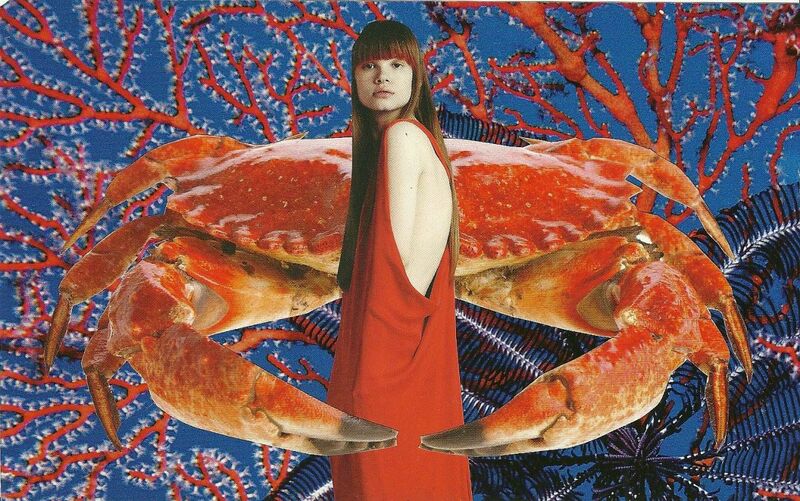 Pisces woman needs to feel like her knight is there to protect her at all times, not just when passions arise. If Virgo man can carry this behavior over into every day situations, this will help their relationship tremendously, but it may be too big a change for some Virgo men to make. Pisces woman loves to be in love and she adores attention. She needs to feel like a woman at all times, and for this reason she's probably the most flirtatious female in the zodiac. It's not that she's interested in cheating, she just needs constant reassurance that men still find her attractive. This behavior will be intensified if Virgo man doesn't give her enough flattering attention in day to day life, because Pisces woman genuinely requires it. And while Virgo man isn't the most jealous of men, he will not take kindly to seeing his Pisces woman chat up other men. 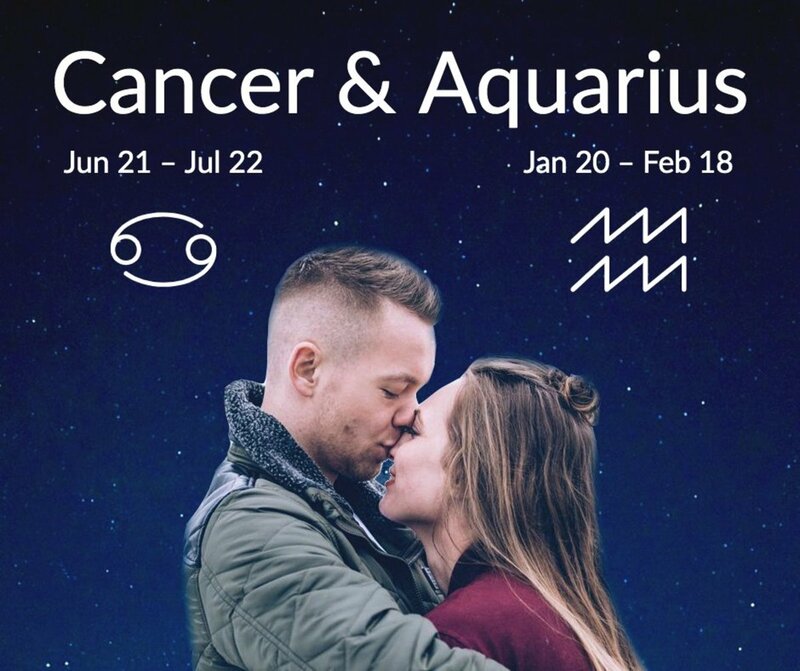 If he sees this, he may experience a state of depression and Pisces woman will have difficulty snapping him out of it, since he'll consider her to be the source of it. 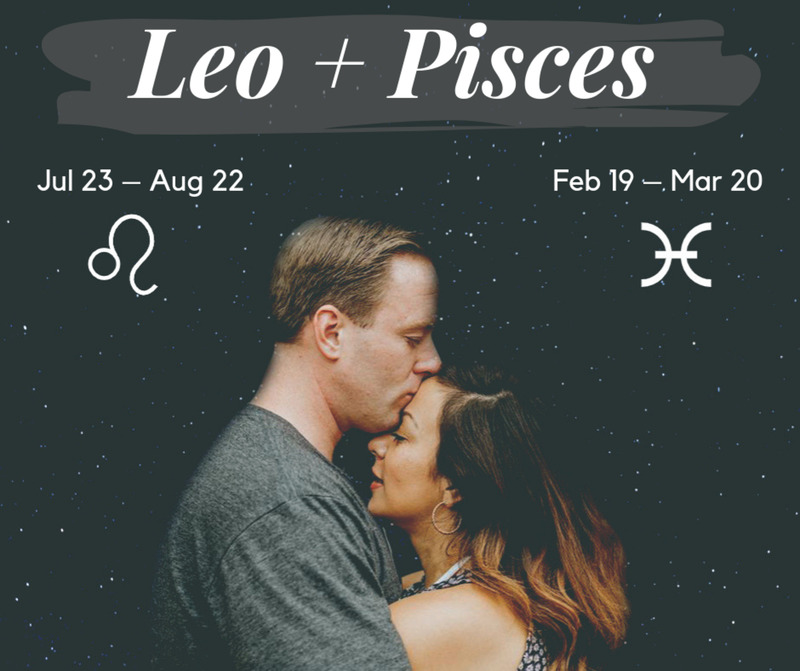 If Pisces woman wants to be with her Virgo man for the long haul, she must learn to control this flirty behavior and not do it when her Virgo man is around. Also, she must learn to compromise -- Virgo man is already giving her more warmth and affection than he's ever given another woman, and Pisces woman should take that for what it is -- an enormous validation of how strongly he feels for her already.